This latest episode of Rhode Island Classroom presents four stories and airs on Monday, October 9 at 7:30 p.m., Thursday, October 12 at 2 p.m. on Rhode Island PBS 36.1, and on Saturday, October 28 at 4:30 p.m. on Learn 36.2. New Skills for Youth visits North Scituate's Ponaganset High School's career and college readiness program that has grabbed national attention. The program allows students to choose one of seven different career paths, and graduate with college credit or career certification. 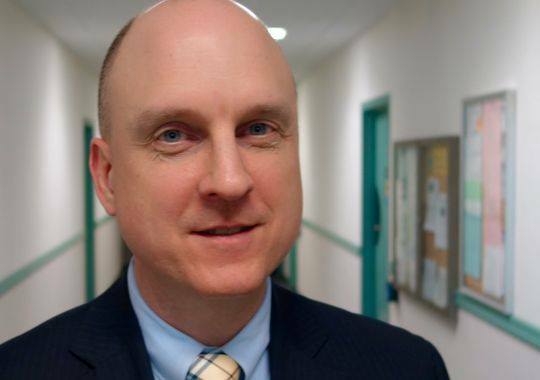 The segment includes interviews with the superintendent of Foster-Gloucester Regional Schools, Michael Barnes, the RI Commissioner of Education Ken Wagner, and the executive director of the Council of Chief State School Officers, Chris Minnich. Paying for College explores the various options for students and families to plan, save, and pay for college. Starting with Governor Gina Raimondo and her “free tuition” proposal, Rhode Island Classroom also interviewed representatives of the Rhode Island Student Loan Authority, about various plans from financial aid to scholarships to low-interest loans. Pre-school prep presents the RI Department of Education’s "Fun Family Activity Cards," designed to help parents prepare their young children for school. Data supports the belief that children are more successful academically if they are prepared for school at an early age. 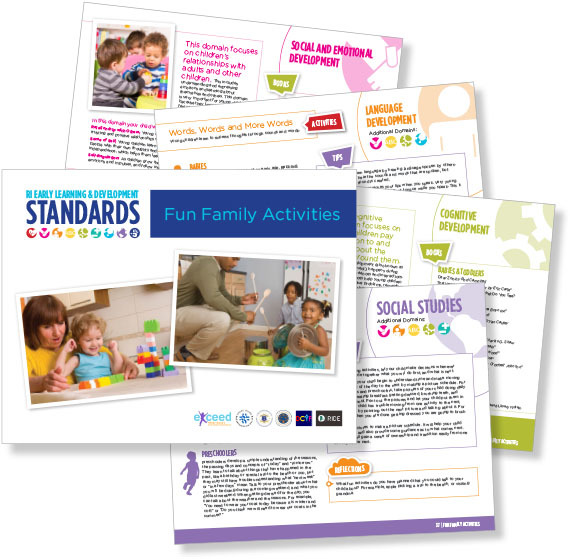 Aligned with the latest early learning standards, the cards provide ideas (books and activities) for parents and caregivers of pre-school children, to give the children a jump-start on learning, long before Kindergarten. Rhode Island Classroom visits with Mary Ann Snider, the deputy commissioner of the Rhode Island Department of Education, as well as a mom and her children who use the cards, and an educator who trains families to use the cards. 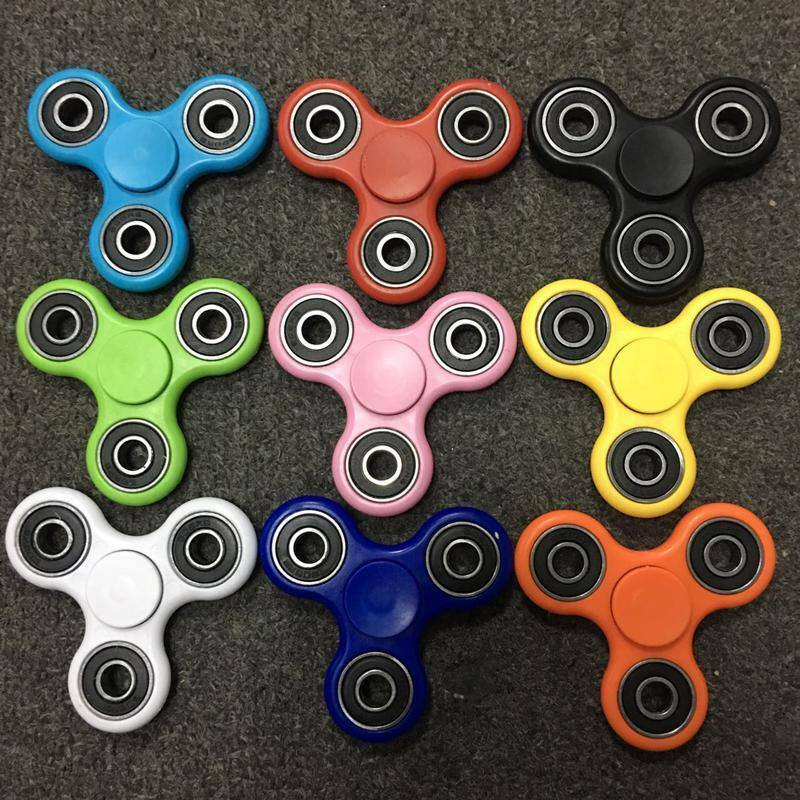 In the last segment, they are the latest “toy” craze: Fidget Spinners. And they are being sold faster than local stores can stock them. They are fun, come in an array of colors, and it seems every school-age child has one. However, what was once a “tool” to help a child concentrate has now become a distraction. Educators, administrators, and therapists weigh in on the benefits and drawbacks of this latest phenomenon.